Sara Bareilles explores a plethora of topics in her latest – and sixth – album, “Amidst the Chaos.” Her the subjects of her new songs are eclectic, ranging from the 2016 election of Donald Trump to breakups, and her struggles with depression. The album’s release follows a series of successes for Bareilles, such as her Tony Award-winning play “Waitress,” in which she starred in for a brief time as the lead character, Jenna. It is another poignant song written about the 2016 election; the message that comes across is “blink and you’ll miss it,” but for those who know the context of the album will understand its message. The lyrics in “Poetry by Dead Men” could be considered as poking fun at how relationships crumble, but instead it comes across as sincere and reflective of how wistful people become following the end of a relationship. 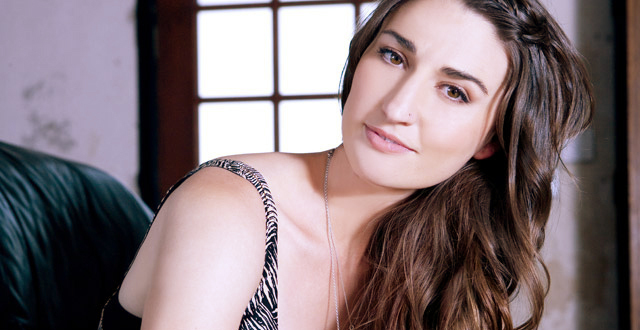 The passion and intensity cultivated by Bareilles pays off. “Saint Honesty” is a refreshing song, a piano ballad with some percussion that focuses on salvation and finding inner strength. The themes that Bareilles weave through the album make for a cohesive, enjoyable listen as she works through a variety of emotions. As always, pairing Bareilles’ honest words and her piano yields the most satisfying results.